best-practice guidance from ITE & CNU. Go to StreetPlan now, for FREE! Print a flier for your break room. Share 60-second video with friends. StreetPlan.net is a free web-based drag & drop tool for creating Complete Streets in just minutes. 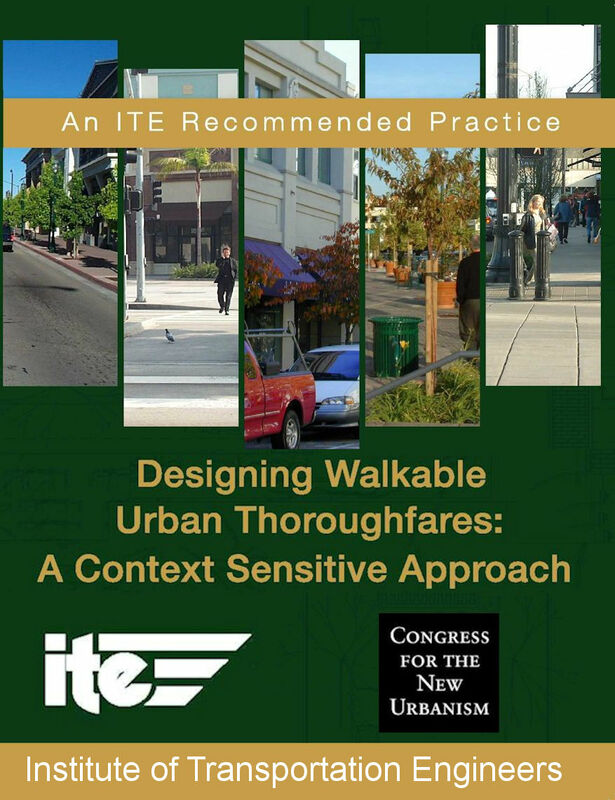 StreetPlan analyzes your design as you make it, giving you Red / Yellow / Green Best Practice guidance from “Designing Walkable Thoroughfares,” a joint publication of the Institute of Transportation Engineers and the Congress for New Urbanism (ITE and CNU). You can also start from templates designed by NACTO. Gain quick consensus on what stakeholders want, so you can focus on how to get it! Depict low-cost “tactical upgrades,” and later phases of transition. Hire architects & engineers for 3D after stakeholders agree on basic elements. Engage stakeholders on-line, or at meetings where ideas emerge in real time. Once stakeholders unify around a smaller set of ideas, create higher-quality 3D renderings in your normal way. Sketch your neighborhood’s ugly, fast streets, then sketch what you’d do to improve the situation and rally your neighbors to city hall! Is it Really Free? YES! It’s FREE! As in, no strings attached. If you like it, you’ll need to register to save your work, but we won’t spam you endlessly or pass your email on to others. We’ll restrict any emails to letting you know about upgrades and directly relevant information. Start using StreetPlan here now! No download or registration required! Note: StreetPlan is brand new. It has bugs that we know about, and bugs we hope you’ll tell us about. If you find opportunities for improvement, please let us know!